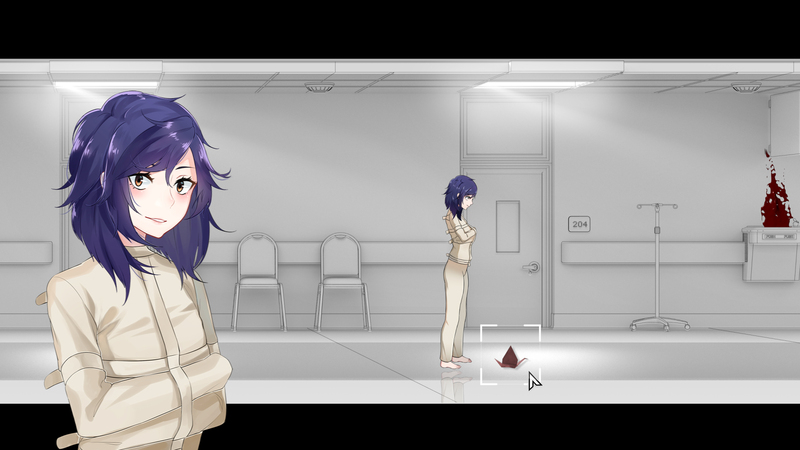 Tokyo Dark is an anime style point and click adventure game set in modern day Tokyo with a focus on story and player choice. Explore Tokyo above and deep below ground as you unravel an unknown and ancient mystery. Make difficult decisions and discover that every action has a serious consequence. 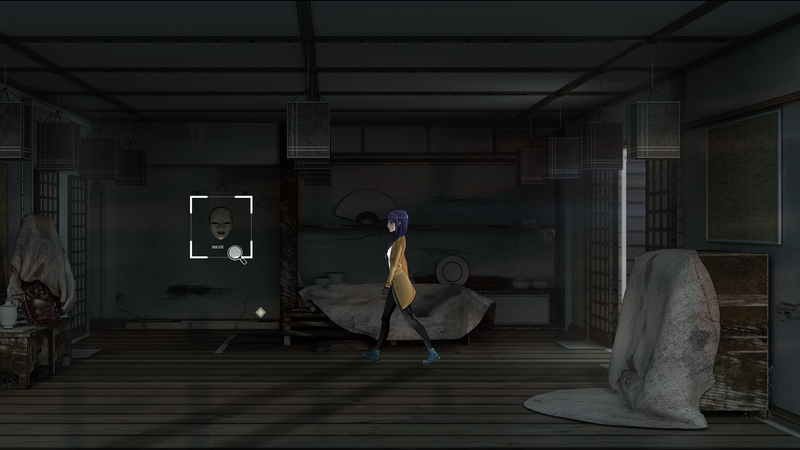 Tokyo Dark is a 2D point and click adventure game with a twist. It’s a dark detective story featuring a multitude of choices, non-linear puzzle-solving, and a deep and branching narrative exploring the darker underbelly of a near-future Tokyo. 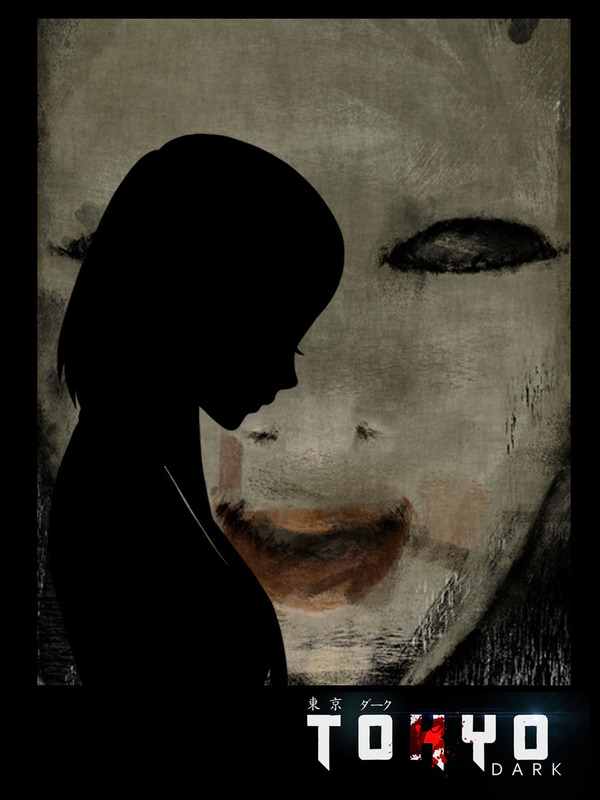 Combining cinematic decision-making with a slick 2D interface, stylised artwork, and an unnerving horror narrative, Tokyo Dark sees Detective Itō embark on a journey to uncover the truth behind the strange disappearance of her partner. (drum roll please) we're excited to announce our new trailer and Steam Greenlight campaign! Not taking care of your sanity can lead you to dark places. Tokyo Dark has started a campaign with the Square Enix Collective. 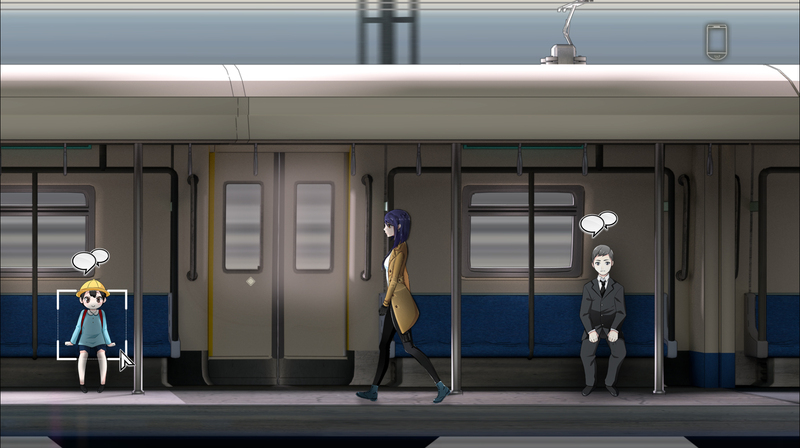 Tokyo is a side scrolling noir adventure game with an anime style. 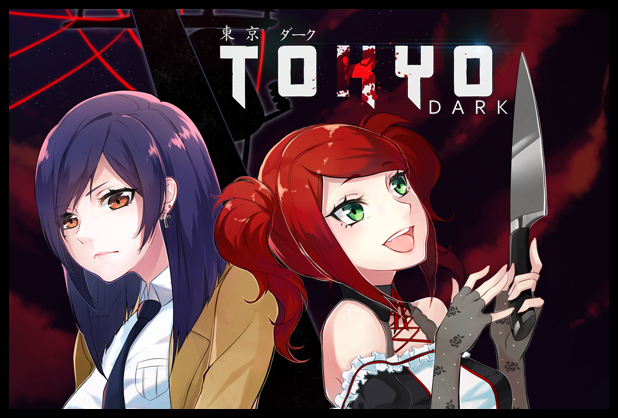 Watch the first Tokyo Dark gameplay Vlog now and check out our many new features. Game looks AWESOME! love the setting sure as hell looking forward to future updates!